DESCRIPTION: Every single man-made object on our planet may appear unnatural, but actually it’s all derived from the natural sources that our planet provides. With ‘Green’ choices being spoken about daily, it’s vital we learn to live in harmony with our natural world. 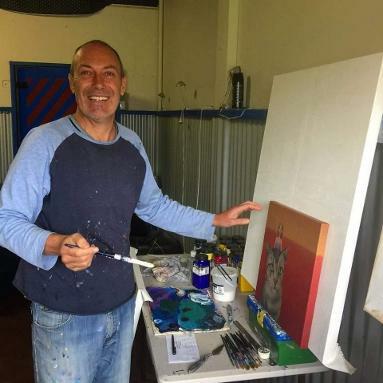 Mural design workshops were held at the Broken Hill Art Exchange, conducted by BHAE visiting artist in residence Shane Vink, and local artists Ray Blick and Susan Thomas. 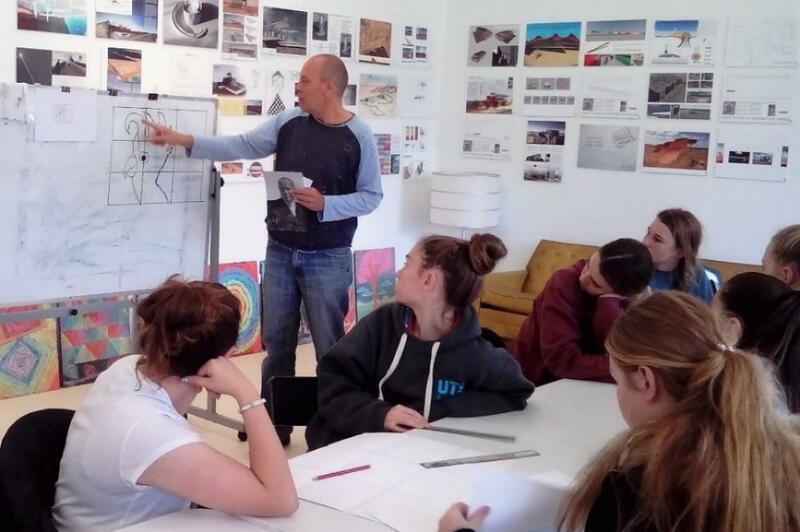 There were six student groups from the MLC School, Sydney with up to twenty students attending each workshop. The students designed a series of eight different images depicting Albert and Margaret Morris and local flora and fauna, as a ‘Tribute to the Regeneration Area, Broken Hill’. Four images have been painted on the outside of the Broken Hill Art Exchange South side Art Centre and the mural has been submitted into the Desert Equinox Earth Art Prize. 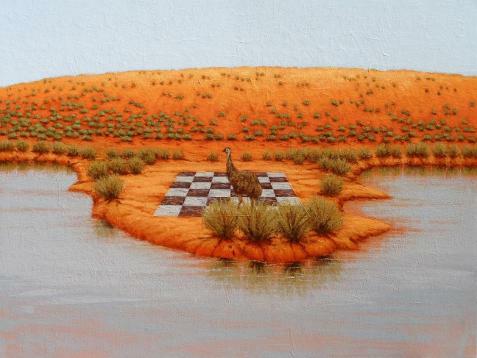 ‘Embrace’ nature, the natural environment can be our best friend and greatest partner as we evolve! Shane Vink is an international exhibiting artist; his work is much sought after by art lovers and collectors alike.